Fall is here, and that means you will see many recipes involving pumpkins! 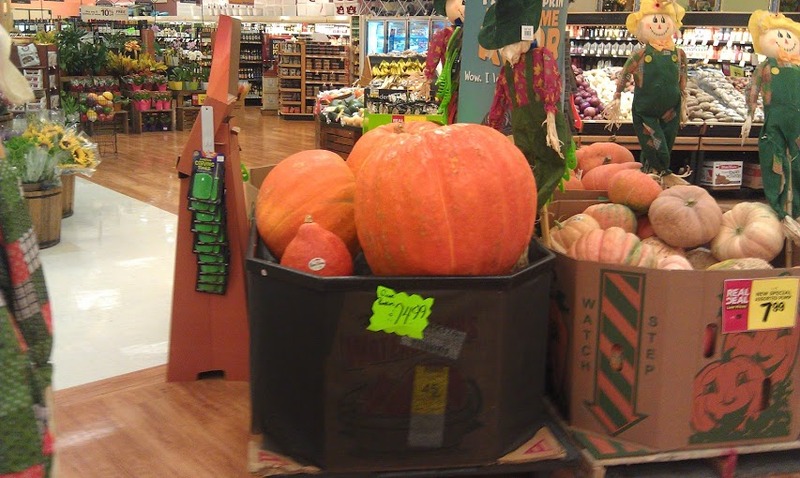 In fact, all stores are now selling pumpkins, one local store is actually selling “Giant Pumpkins” for $75. Now that’s a lot of pumpkin pie! 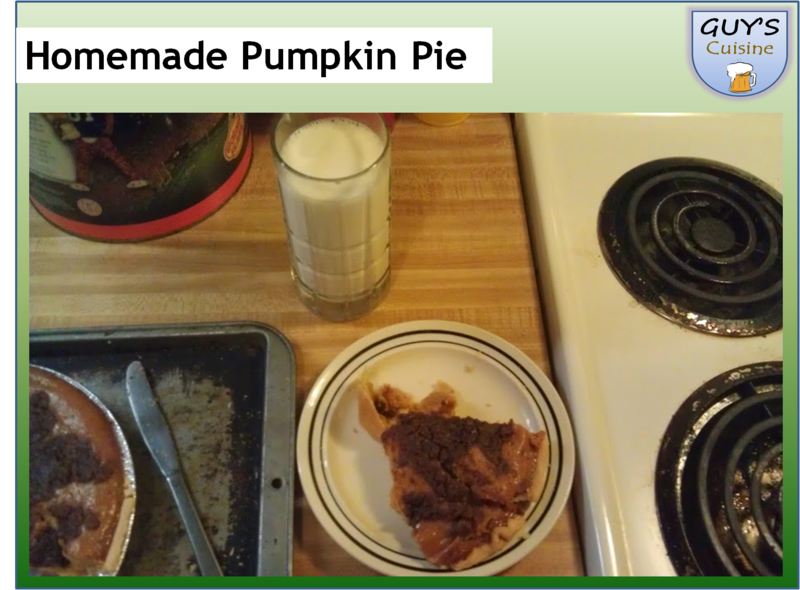 In this recipe, I jazz up the regular pumpkin pie recipe, and this pie was good and sweet! Here’s what you need. 1. Preheat oven to 425 degrees. Take the pumpkin puree, condensed milk, cinnamon, salt, and egg yolks, and mix together! 2. Mix egg whites until soft peaks form. 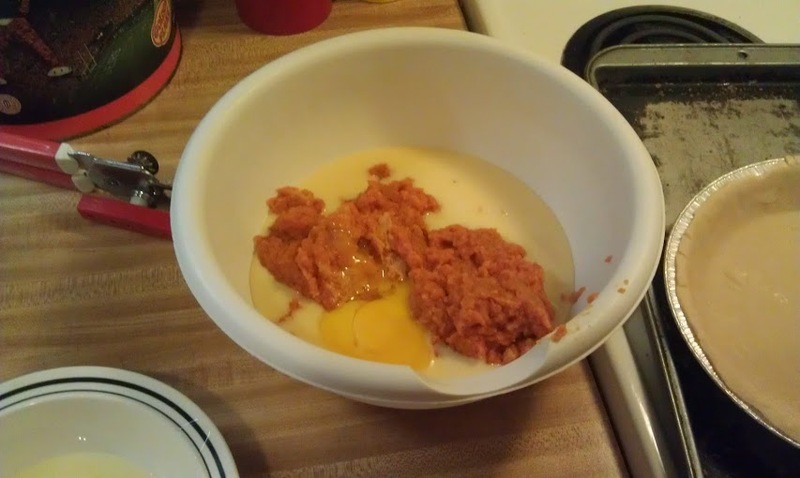 Mix into pumpkin mixture. 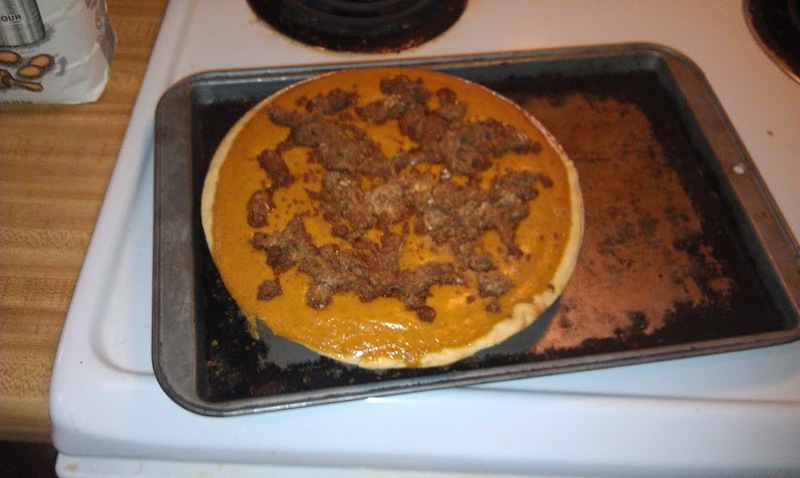 Pour mixture into a pie shell, and bake for 15 minutes. 3. 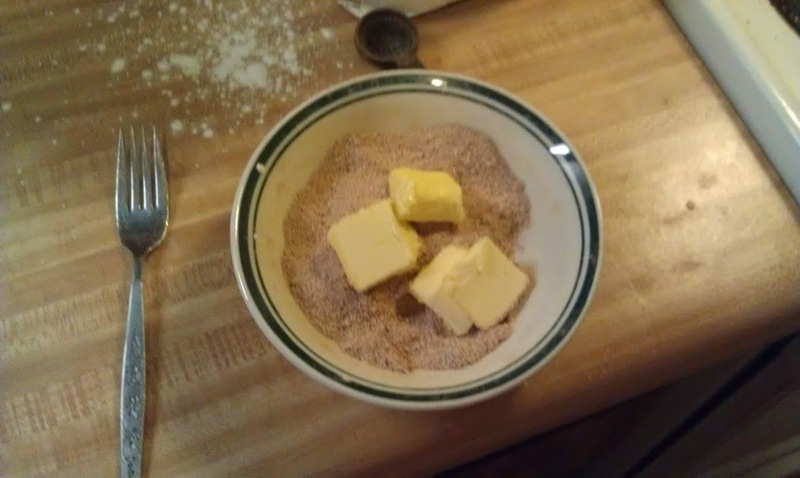 Combine flour, brown sugar, cinnamon, and butter in a bowl. Blend and mix until the mixture is crumbly. 4. 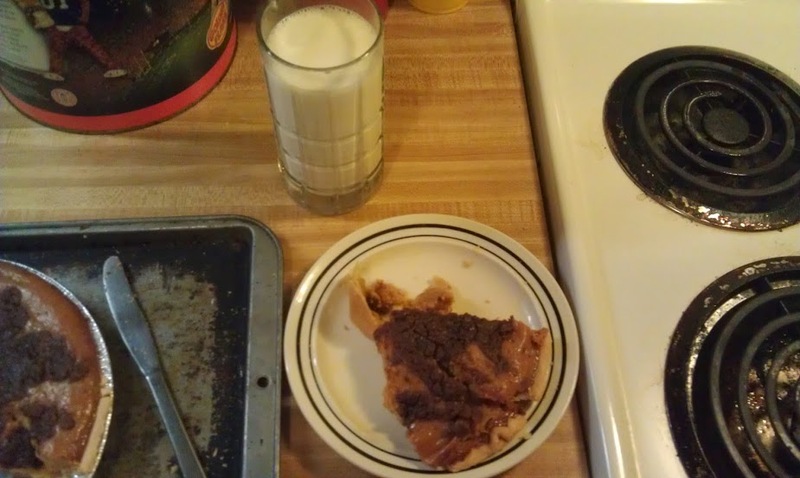 After 15 minutes, take pie out of oven and pour the streusel on top of the pie. Reduce oven temp to 350 degrees and bake pie for 40 additional minutes. 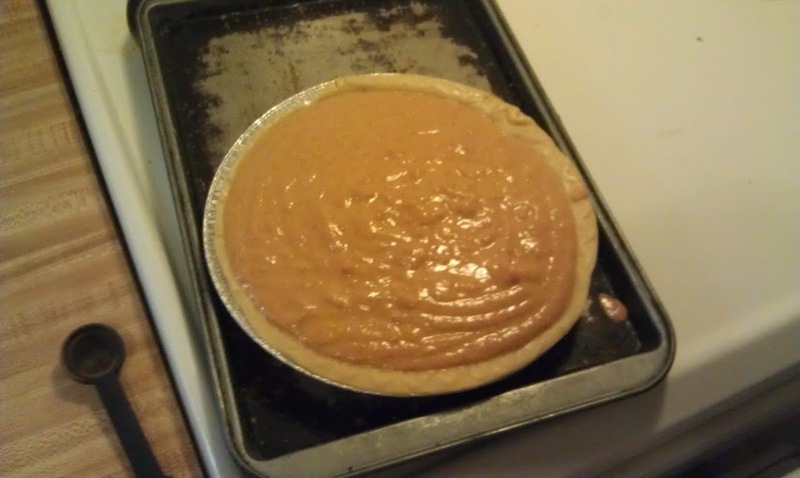 After baking, take pie out of oven and let cool for several hours. There you go! A fresh pumpkin pie where you did not have to go out and buy a pie at the store!